This month we were joined by Chief Executive of Sport Wales, Sarah Powell. Sarah was appointed in September 2013 and is the first female to hold this position within the organisation. 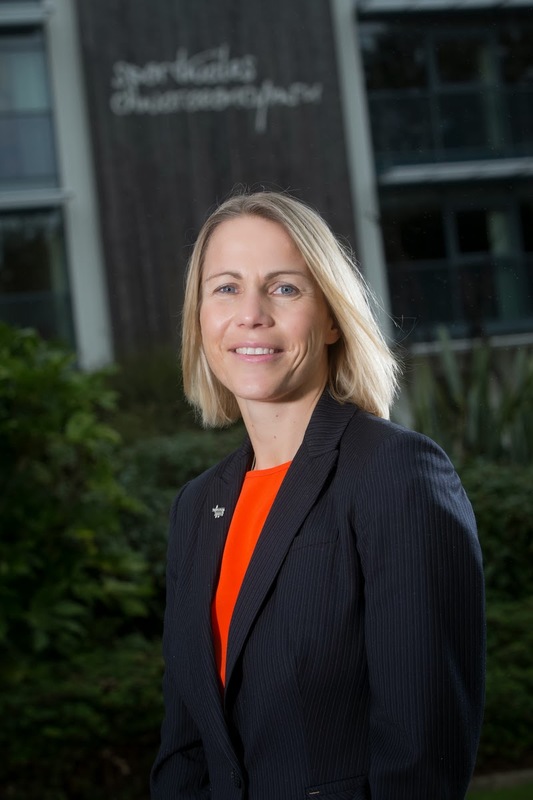 She has previously worked on the Sports Council for Wales with the Welsh National Governing Bodies (NGBs) of sport as well as heading the Performance and Excellence department. Sarah also authored and implemented Wales’ Elite Sports Strategy which provided the framework within which Welsh athletes broke all records of medals won at the 2012 London Olympic Games. Beginning her address to the Breakfast Club, Sarah stressed the need to embrace sport within Wales and break down preconceptions that “Wales is a small nation punching above its weight.” Wales should seek success, including a bid to host the 2026 Commonwealth games, and “cannot and should not embrace second best.” Sarah pointed to the success of Frankie Jones, the inspirational Welsh gymnast who won gold in her last ever performance during the 2014 Commonwealth Games. Sarah also explained that we are currently witnessing unprecedented times in Welsh budget cuts, with sport being one of the areas to be hit the hardest. She said that: “I passionately believe that for too long sport and leisure have been seen as the soft options for cuts. 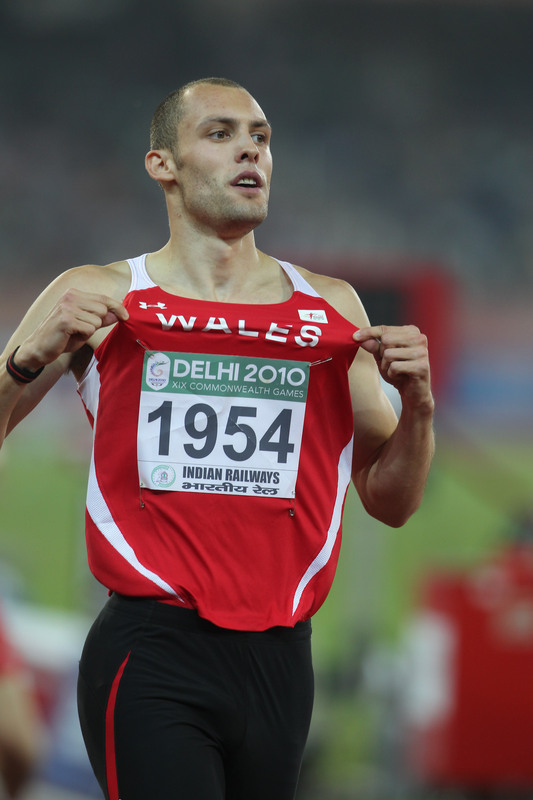 In my opinion this is short sighted when sport and participation have such a vital role in supporting the health crisis.” She also stressed the fact that Sport Wales are still delivering despite these cuts – despite decreasing investment they have hit every target set out over the past 2 years. 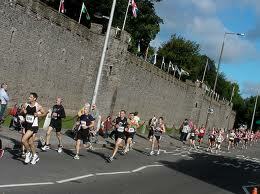 Sport Wales is now engaging and working with business more than has ever been seen before. Yet Sarah says there is still a need to do more to continue to develop even stronger partnerships. She also stressed the fact that “it is people we need to invest in, not just ideas.” Steps also need to be taken to make sport more engaging across a wider spectrum of society. To conclude her talk, Sarah stressed her belief that it is vital to work with the aim of “building a Sportopia – a Wales where sport is valued.” Since the World Health Organisation have cited getting physically active as one of the key steps for a healthier nation, it is easy to see why. The next Breakfast Club will be held on 20th January with guest speaker Trevor Williams, Chief Economist of Lloyds Bank. For further information and booking details, please contact susannah@petersenspr.com or phone 02920 549597. Reading Dr Rhodri Martin’s piece in yesterday’s Western Mail as the lack of physical activity as the single most detrimental behaviour afflicting the worldwide population, I must endorse his comments with a passion. As outlined last Saturday by Professor Steven Blair at a recent conference held in Cardiff, “inactivity is killing more often than smoking, obesity and diabetes combined”! The burden on the NHS in Wales, and therefore on a tax payer, of illnesses etc caused by unfit people is not getting less, it’s getting more and more. We must put greater emphasis on getting this nation moving. You do not have to visit a gym to get fit. Just start off moderately by using stairs instead of a lift, walking to the shops as opposed to getting into your car or getting off a bus one or two stops before yours. All of these simple adjustments could save your live as well as the nation thousands of pounds of health care. Even dancing and singing can have beneficial effects as I found out on Saturday night when I took part in an extraordinary concert given by the legendary Bruce Springsteen at the Wembley Arena. He had the crowd dancing, singing, clapping and every member of the audience must have lost pounds in addition to enjoying a memorable event. Let’s not dust this issue under the carpet, and let’s give it the airing it needs to get a strategy in place to address the problem and get our nation back in shape. This morning the members of the Cardiff Breakfast Club were greeted by a truly inspirational speaker – the multi-talented Chair of Sport Wales, Professor Laura McAllister who, although completing a PhD, writing a number of political texts, and becoming Professor of Governance at University of Liverpool, still maintains that sport is the greatest means of acquiring a sense of self-pride, ambition and inner contentment. Addressing an audience of nearly 100 business people from around Cardiff, Laura explained that after experiencing its remarkable effects at grass-roots level, for her, it is time to put something back into the world of sport. And through the new Vision for Sport in Wales, she is able to do just that. As a former Wales International Soccer Player and board member of Sport UK, it is no wonder that Laura has stretched Sport Wales to set some incredibly ambitious targets this year. Two very challenging targets that Laura assures us will not be taken lightly! 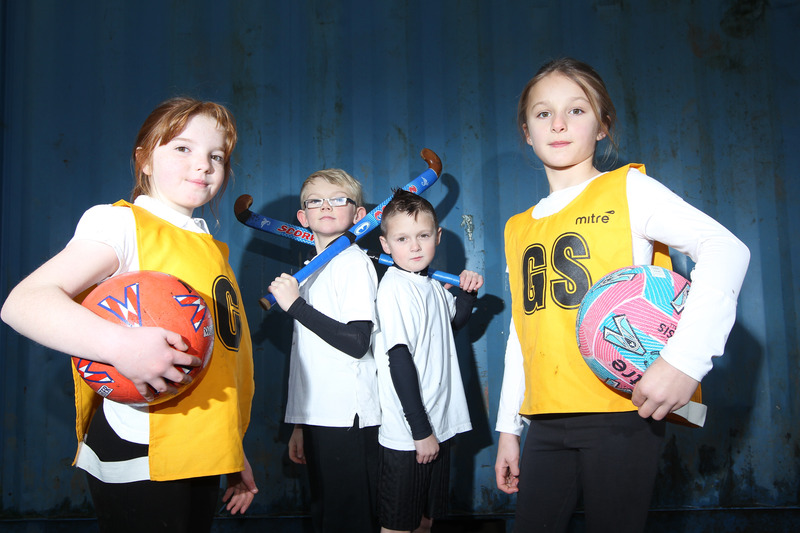 No, not every child will enjoy competitive sports such as football, rugby and netball but this does not mean their physical activity should be limited. 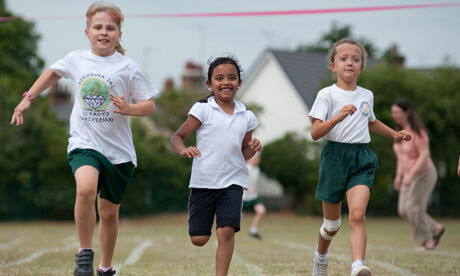 Sport is as diverse as the children that play it – from cheerleading to table tennis – there is no doubt that any child can discover something that suits them. Laura explained that being physically literate is as important as learning to read and write. It enables children to become aware of themselves and their abilities, to work with others and to learn how to conduct themselves appropriately. The benefits are endless – from personal development such as confidence building and motivation to education, not to mention the health implications such as tackling obesity, childhood poverty and social exclusion. Laura explained that as adults and parents we too should be taking an active role in sport, whether it be joining a sports club or volunteering – we need to put sport back on the agenda and fully embrace its effects. Sport has the power to bring communities together, to connect families and to create positive role models for children. 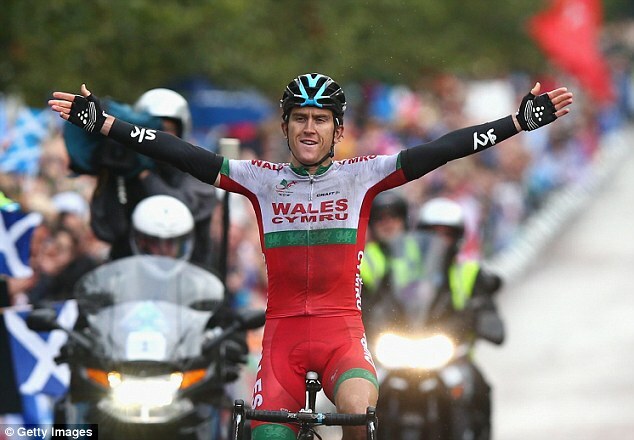 And it is through these amazing Welsh role models that Wales can be recognised as a nation of sporting champions. 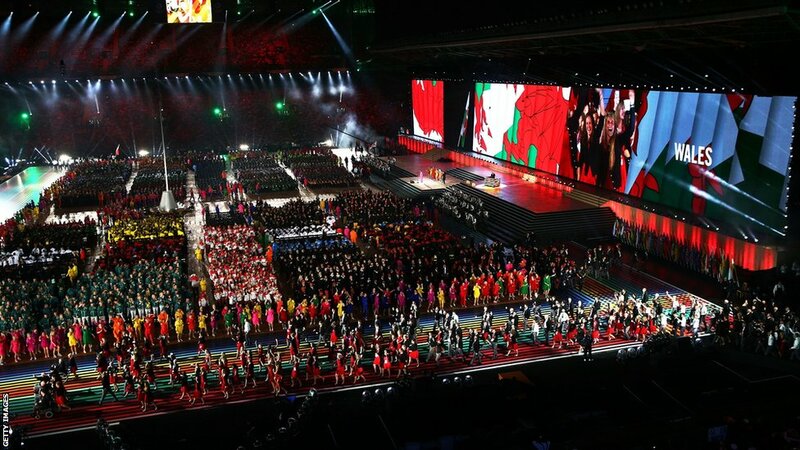 Although winning an impressive 19 medals for Wales in last year’s Commonwealth Games, Laura argues that our true potential as a nation has not yet fully been realised, and thus advances our targets for the Glasgow 2014 Commonwealth Games to 35 medals! 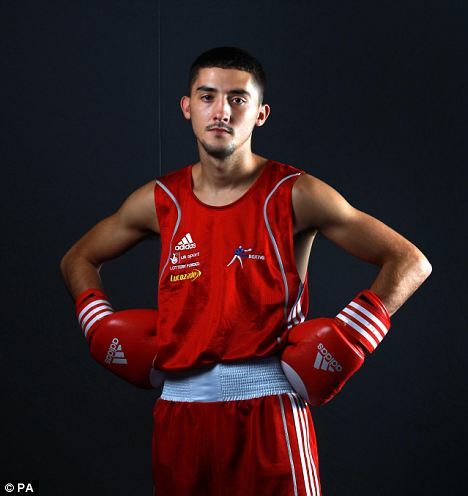 We’ve got some remarkable sporting figures, fantastic coaches and great facilities – not to mention the support of leading businesses who are willing to invest both time and money into Sport. However, Laura emphasised that we do need volunteers such as parents and ex-competitors who can help to fully realise Laura’s dream. Laura concluded her presentation by explaining that investing in sport is a win-win situation – by enlisting ourselves globally as a sporting nation we can firmly put Wales on the map, in turn providing positive results for all aspects of the economy. 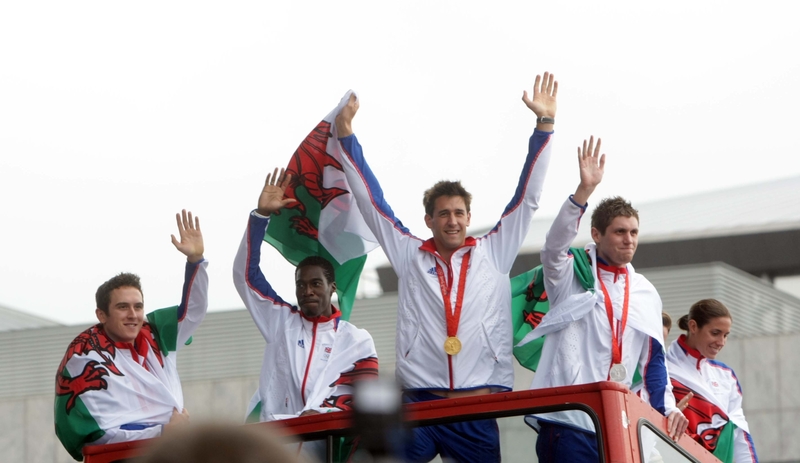 For further information on Sport Wales, visit www.sportwales.org.uk. 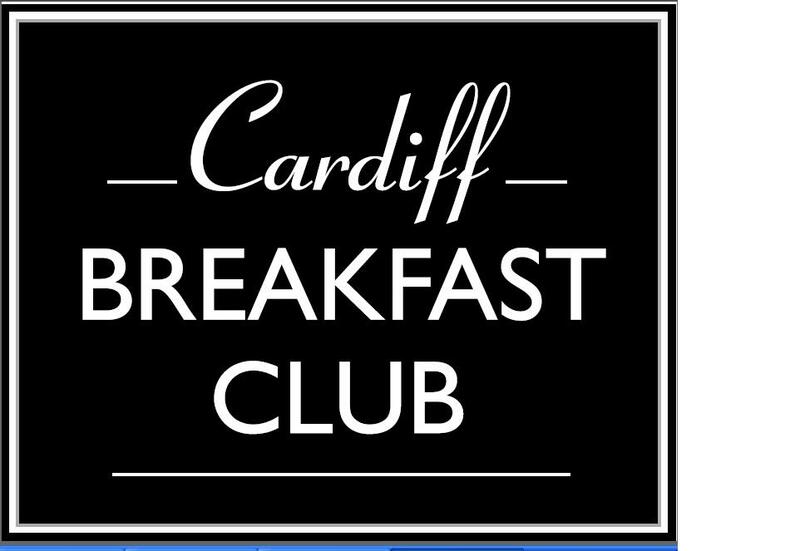 The next Cardiff Breakfast Club meeting will be held on 30th June with guest speaker Mark Hopwood, MD of First Great Western Trains. For further information or to join our mailing list email bec@petersensone.com. Laura reveals Wales’ new vision for sport and a sector wide aspiration to get every child hooked on sport for life and create a nation of champions. 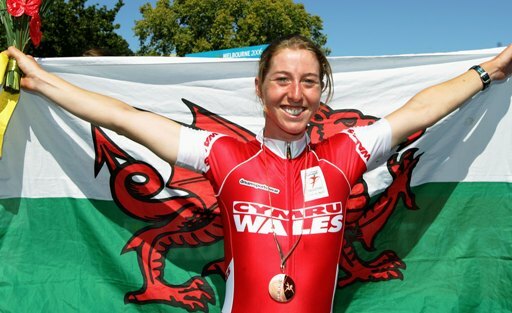 Laura was appointed Chair of Sport Wales in February 2010, after previously being Vice-Chair. No stranger to success, Laura is a former international footballer and has a strong background in education, sport and politics. 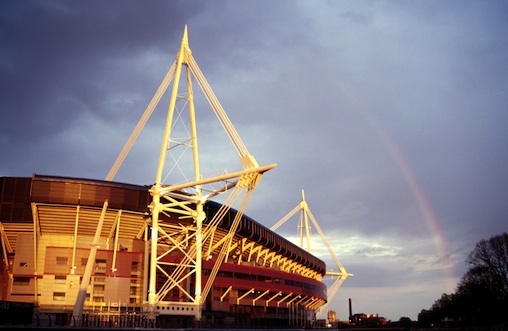 The next Club Meeting will be held on Tuesday 24th May 2011 at The St. David’s Hotel & Spa, Cardiff Bay. As usual, we will commence at 7.45am and finish by 9.15am. Breakfast will be served promptly at 8.00am. If you wish to attend, please contact Becci Gould on 029 2054 9597 or e-mail bec@petersensone.com. Tickets are priced £29. 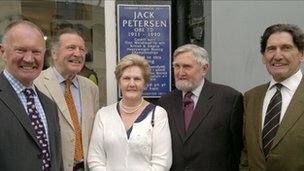 NB: For Cardiff Breakfast Club updates, news and reviews follow us on Twitterwww.twitter.com/petersenspror visit our bloghttps://petersenspr.wordpress.com.